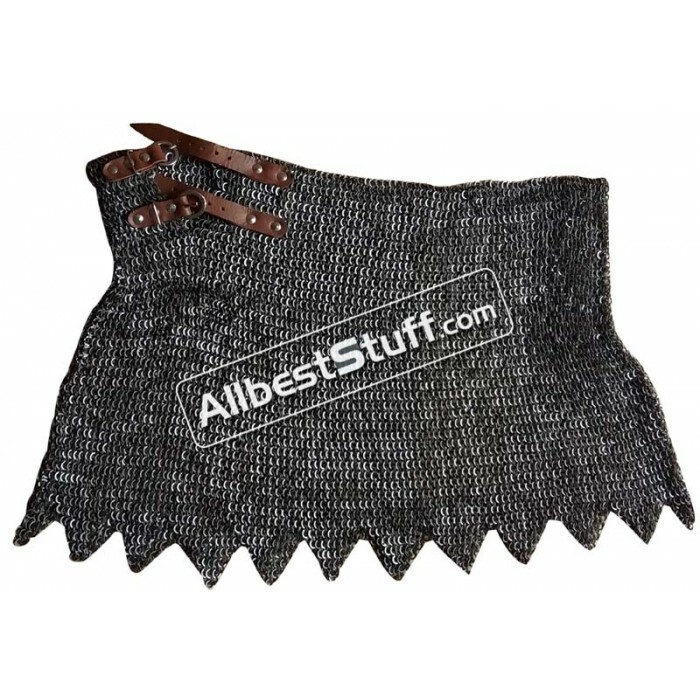 Maille Skirt with 2 choice of design at the bottom helm. 6 mm smaller ring size in 18 gauge wire, one ring is Flat Dome Riveted with Alternating Flat Solid ring available in choice of finish. 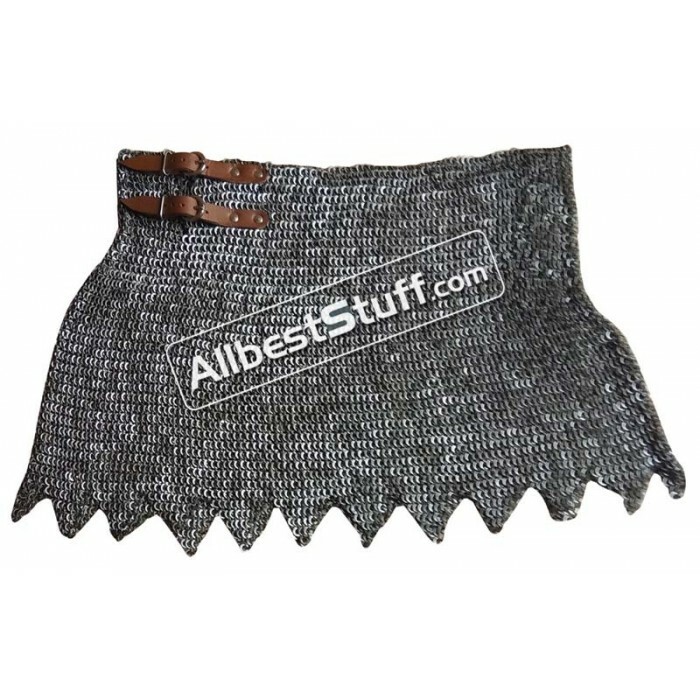 The maille skirt is in form of Sheet and and requires own arrangements for tying at waist line. 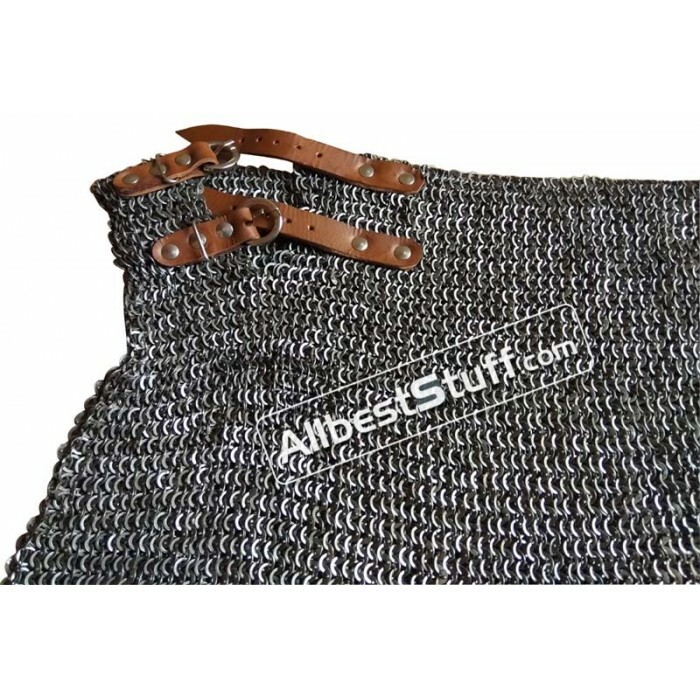 You can additionally choose a closed version by selecting number of fastener/buckle to be put on the side, once you choose additional option for installing fasteners / buckles, a stitched version of maille skirt with number of fasteners ordered will be sent. 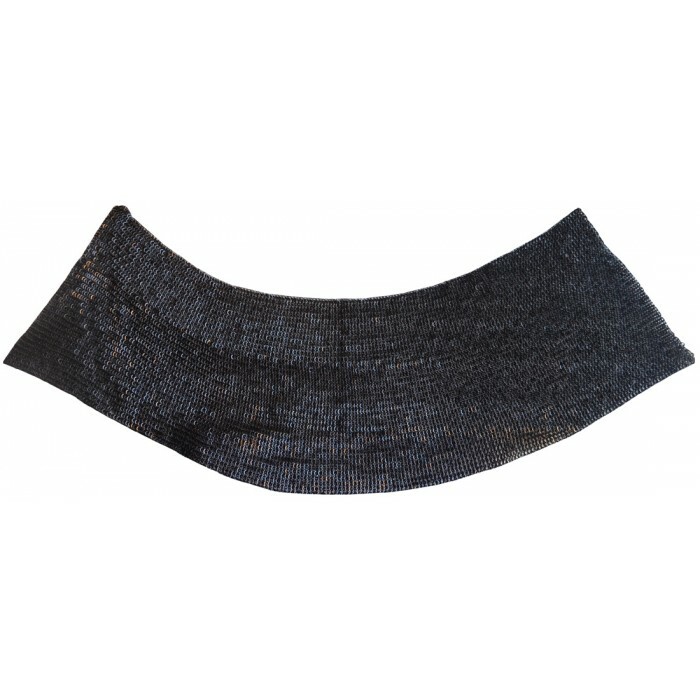 Important Note: Waist sizes are given under additional option, we measure our maille products in form of sheets fully stretched flat on ground, it is recommended that you cater for additional room while ordering. Example our 28 inches waist skirt may end up 26-27 inches once produced. 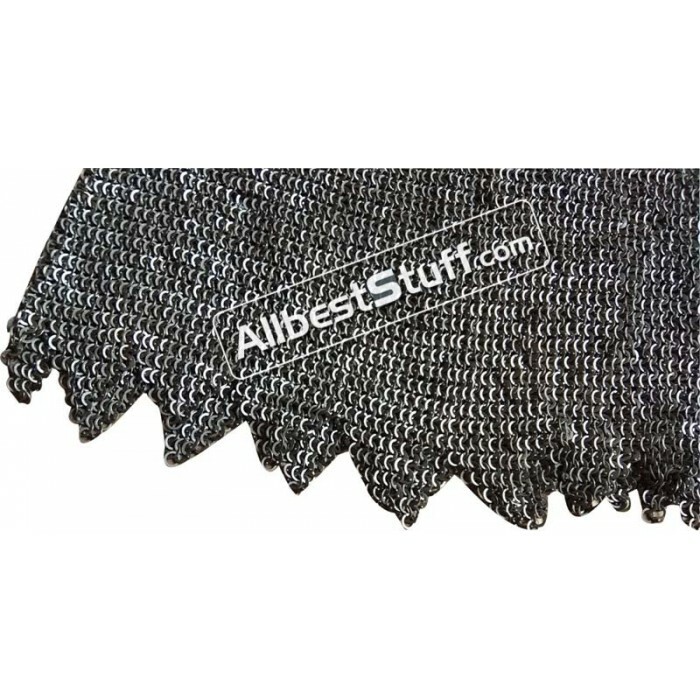 Although small adjustments can be done by cutting a larger slit at the side or by adjusting fastener / buckles at your end. Bottom Circumference: 10 inches extra from waist size for leg movement, for example of you choose waist size 36, a 46 inch bottom circumference will be made similarly a 48 inch waist will have 58 inch bottom circumference for leg movement.